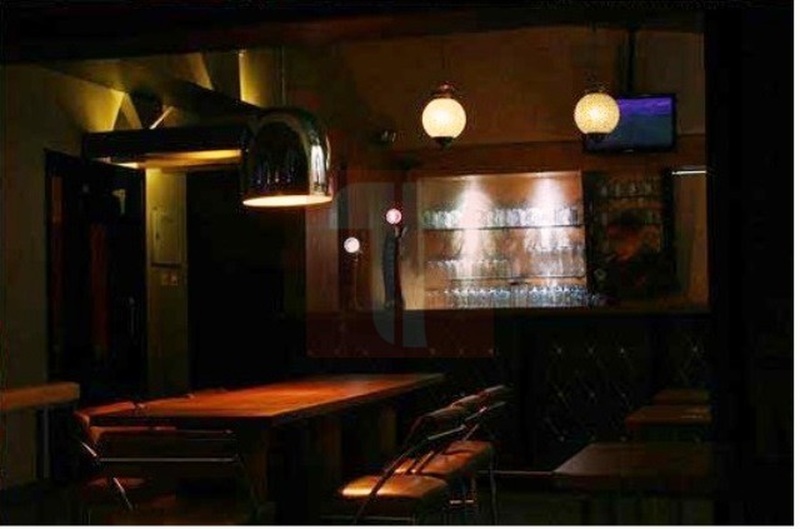 JImi's, Bangalore, is a chic venue to host your pre-wedding functions, ceremonies or parties. Though the venue's event banquet hall is small, its still a great option to host small get-together and intimate functions. The culinary team provided by the menu will set up delicious buffet counters with a personalized menu, just for you. The venue also allows you to get a decorator and DJ, exclusively for your big day. We do not have the direct phone number of the venue. The contact number provided here will connect you to Weddingz.in. The venue might have been shut down permanently or closed for renovation. No. 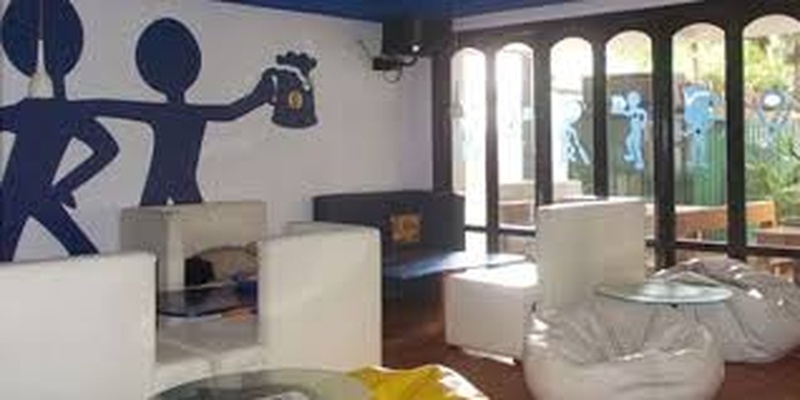 1081, 12th Main Road, 2nd Stage, Indira Nagar, Bangalore, Karnataka- 560038. 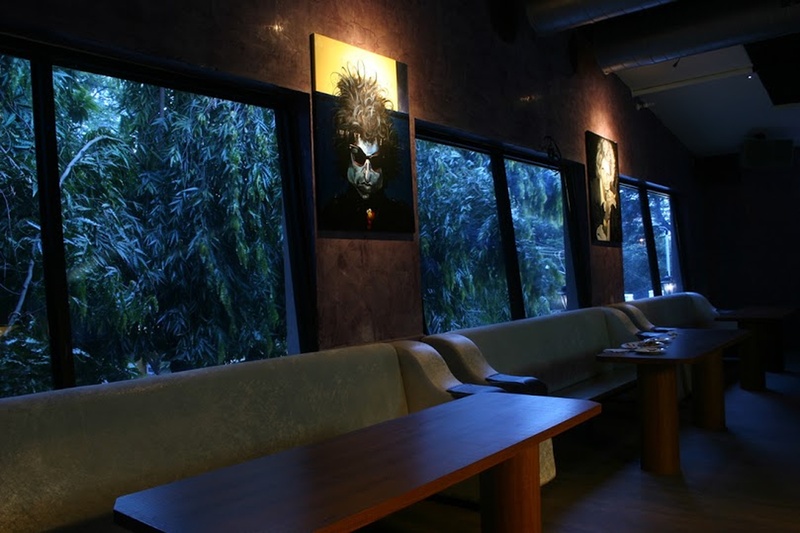 The Jimi's located in Indira Nagar, Bangalore has Banquet Halls. Jimi can accommodate upto 50 guests in seating and 100 guests in floating. Vegetarian and Non Vegetarian food is served at this venue. Features of this wedding venues are : Food provided by the venue , Non-Veg allowed at the venue , Alcohol allowed at the venue , Music allowed late , Halls are air Conditioned , Ample parking , Packages starts at Rs 900 per plate for vegetarian menu and at Rs 1200 for non veg menu.